When we first saw Google’s Glass project, we were fairly skeptical that it would work as advertised and not make you look like some maxiod cyberborg super dweeb. We still have reservations about both of those problems, but using Project Glass looks freaking awesome. 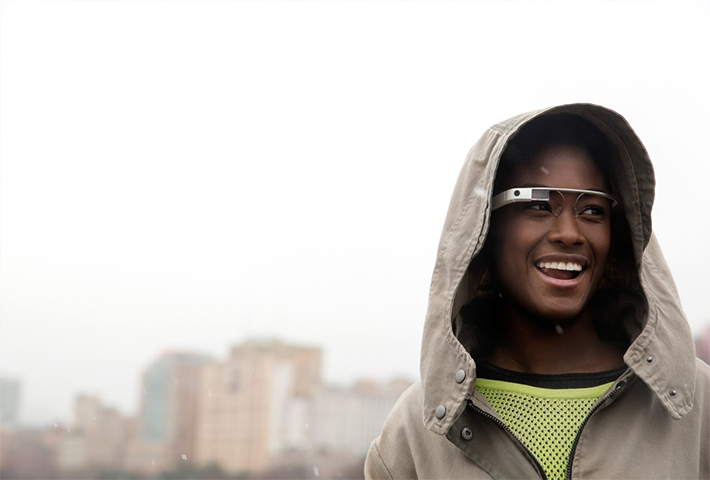 This entry was posted in Article, News, Tech and tagged Glass, Google, Tech, Tech News, technology. Bookmark the permalink.